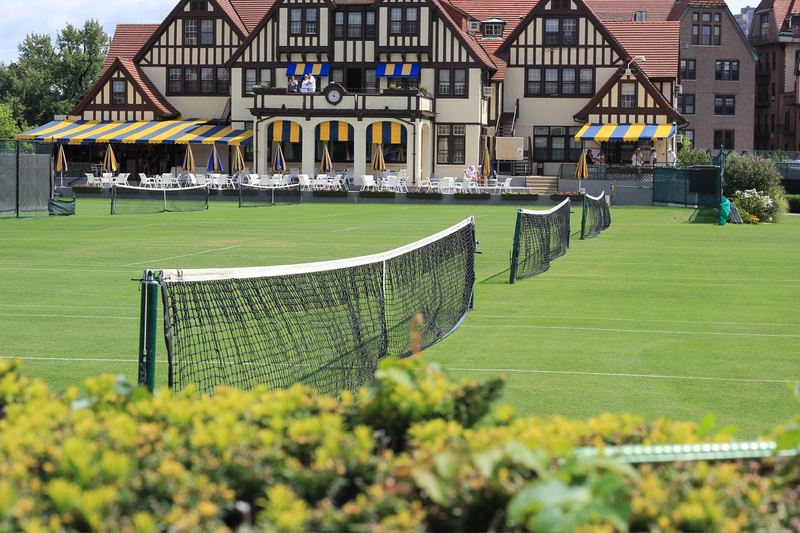 The annual Talbert Cup returns next weekend, as teams from the Eastern, New England, Mid-Atlantic and Middle States Sections converge on The West Side Tennis Club in Forest Hills, N.Y. The Talbert Cup is an annual two-day, sectional team competition for top male players over the age of 35. The matches consist of six singles and three doubles flights. The Eastern Section will play the New England section, followed by the Middle States taking on Mid-Atlantic. The winners will play the next day for the cup, while the two losing teams battle for third-place. Play begins on Friday, May 18 at 9:30 a.m., with the championship and third-place match scheduled for 2:30 p.m. on Saturday, May 19. ►French Open Doubles Champion in 1993. ►Won Kalamazoo (the USTA Junior National Championships) in 1999 and 2000. ►Two time NCAA All-American in 2000-01 and 2001-02.